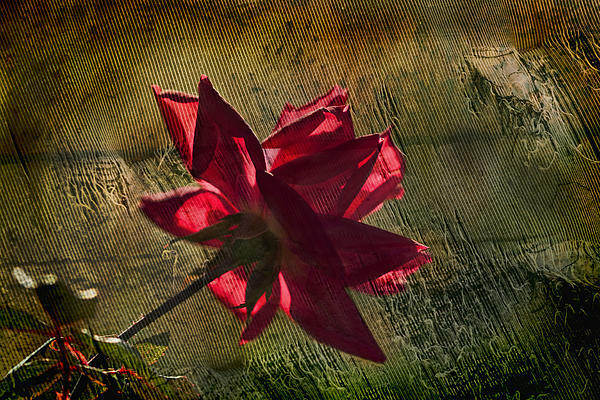 There are no comments for Roses Are Red With A Bit Of Grunge. Click here to post the first comment. 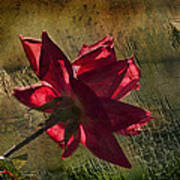 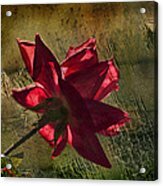 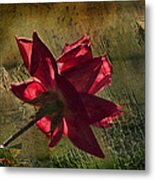 This is just a little red rose image with images or torn fabric and grunge added.